What’s the only thing better than good food and good drinks? A good deal, and that’s exactly what The Springs Tavern is bringing to the table. 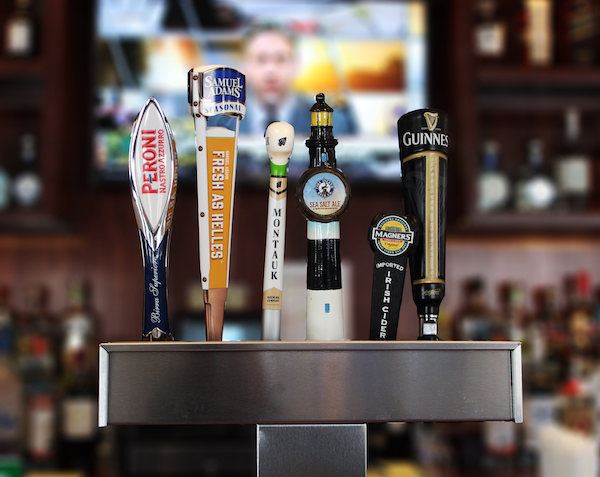 This local favorite is serving up happy hour specials from 3 to 6 p.m every Monday through Friday, during which diners can enjoy $1 off all wine, beer, and well drinks, plus a mouthwatering $5 bar menu. If that weren’t enough, the restaurant is also celebrating Wine Down Wednesdays with half-priced bottles of wine with select entrées every Wednesday from 4 to 9:30 p.m.
Don’t wait till the weekend to have fun; check out the specials below and get the party started tonight!